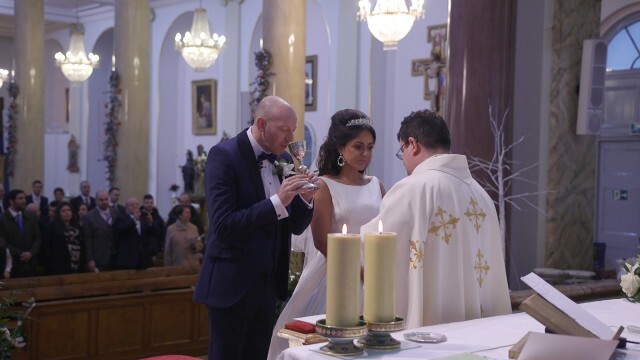 A magical christmas wedding for Jenny & Patrick held in Mayfair, London. 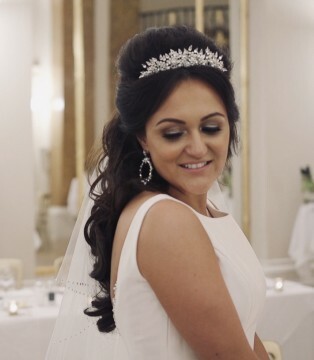 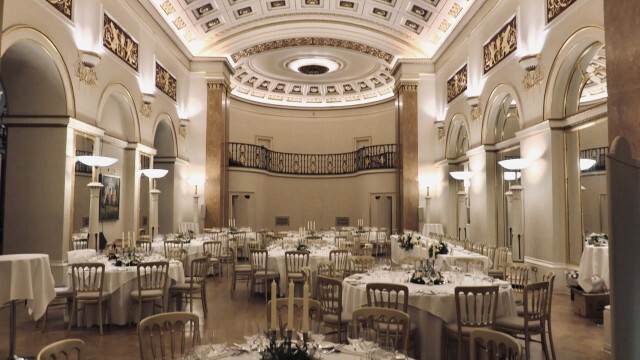 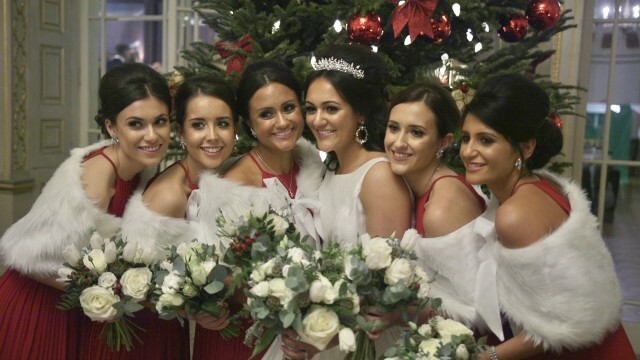 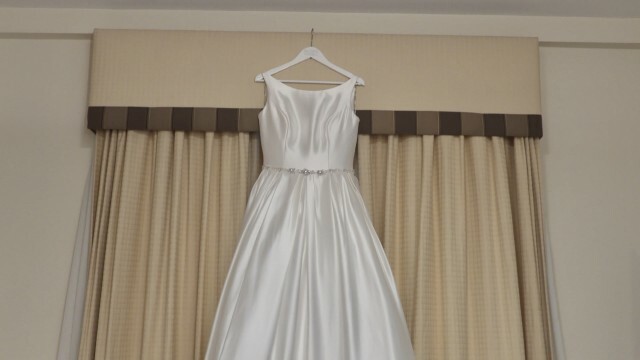 Jenny began her preparations along with her bridemaids, Aimee, Christina, Sophia, Zehra, Sophie and their adorable flower girl Gioia at The Lansdowne Club, London. 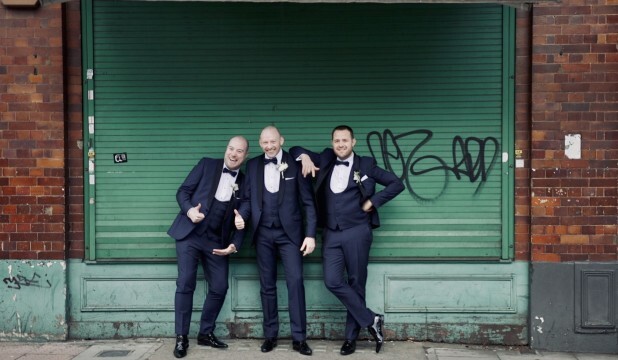 The Groom also at The Lansdowne, made his way to the stunning church of St Peters, alongside, best men Rob & Dan. 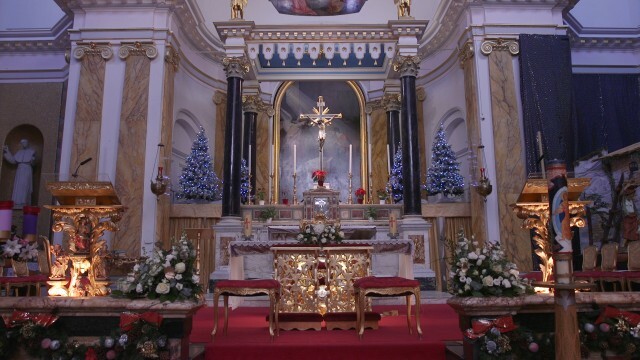 The bride arrived in a black cab and made her entrance to Ave Maria to her awaiting groom. 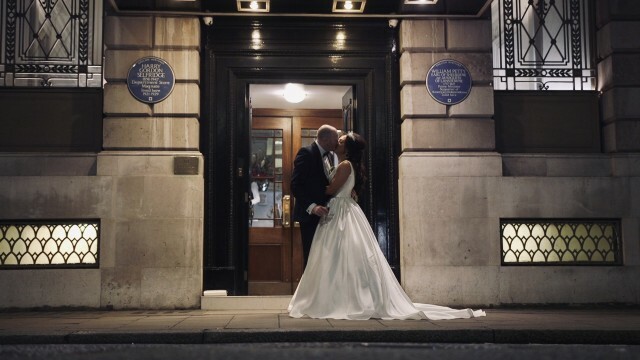 The ceremony was followed with some photos outside the church, while the guests made their way back to The Lansdowne Club. 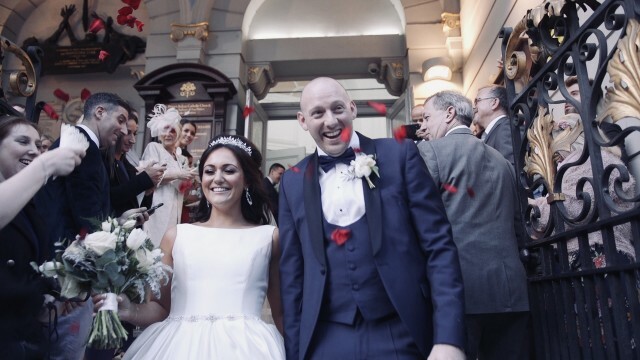 The reception was stunning, the speeches were, loving, funny, and..........."eventful" ....Having filmed with "Milsey" as a best man before, we were expecting a song or too!! 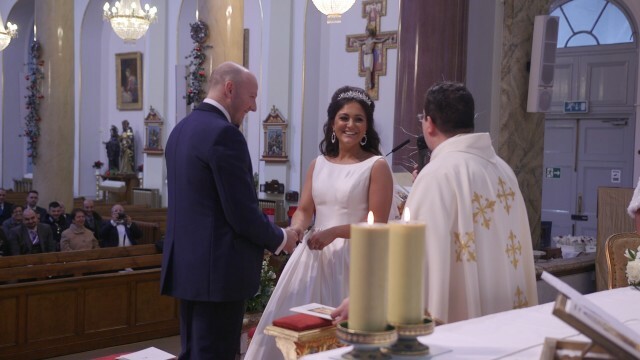 The newly married couple started their evening off with their first dance to "I love the way you love me" by Boyzone.